Born in Gaza, (his father was from Gaza and his mother from the United Kingdom), Hashim Shawa grew up and studied in the United Kingdom. His undergraduate studies were completed at the University College London and in 1997 he began his banking career at Citigroup (London). He has since then held management positions in Corporate and Private Banking in the United Kingdom, Italy, Spain and Switzerland. 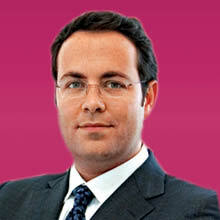 In 2005, he joined HSBC–Switzerland as Director of Middle East and North Africa business. In 2007, Shawa left a promising career in the Diaspora in order to return home to his homeland, Palestine, and take leadership of his family business. He joined as Chairman and General Manager of the Bank of Palestine, founded by his grandfather, Haj Hashem Atta Shawa, in 1960. Since he took over the Bank from his father, Dr. Hani Shawa, in April 2007, deposits have grown 85 percent to $1.2 billion and net profit increased 46 percent to $30.1 million. 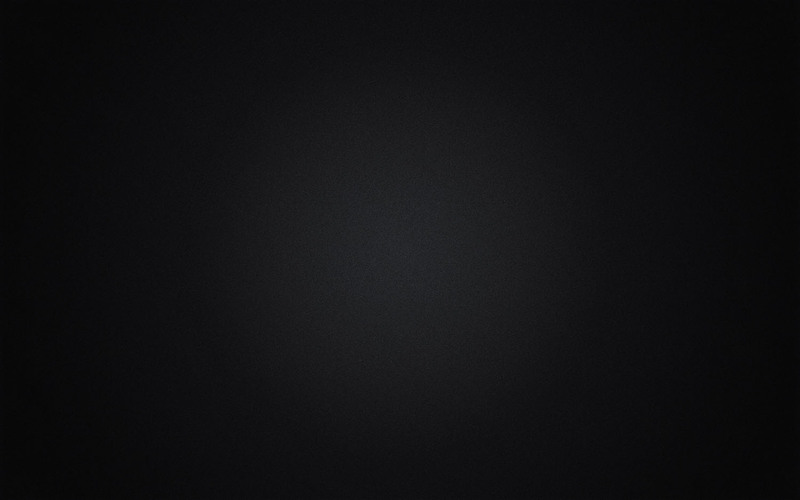 Beyond this economic impact, Shawa has never forgotten his responsibility toward his people, being instrumental in ensuring that the bank dedicate more than 5% net profit annually towards the betterment of society through innovative projects in humanitarian aid and rehabilitation, youth development, education, sports, healthcare, arts, culture, and tourism. For this, the Holy Land Christian Ecumenical Foundation (HCEF) has conferred him the Corporate Social Responsibility Award in recognition of his work, his dedication and his remarkable efforts to improve Palestinian society. 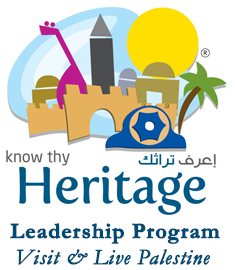 Shawa is also a founding member of HCEF’s Know Thy Heritage Leadership Program for Palestinian Diaspora youth. The Bank of Palestine has been a generous sponsor of that program since its establishment in 2011; it also provides internship opportunities in that institution for Palestinians in the diaspora. In spite of the many challenging and difficult conditions in which Palestine finds herself, Mr. Shawa always clearly understood that bringing business is good, that the challenges are an invitation to innovate and strive harder, and ultimately that great success is still possible in Palestine. In his role within the Bank of Palestine, Shawa has brought innovation and a competitive edge to the bank, while also establishing and pursuing a long-term vision to ensure that every employee understands the vision and their role in bringing that vision to fruition. He also actively promotes the role of women in the bank, aiming to improve the percentage of women employed — especially in more senior positions.